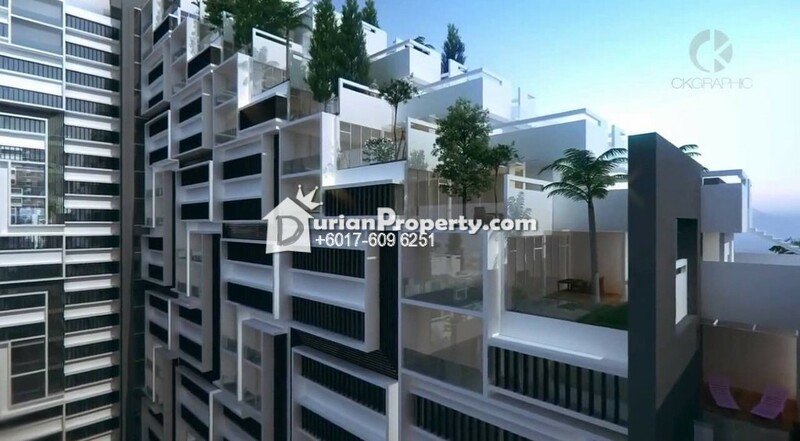 Tell Fergus Ong you saw this ad from DurianProperty to get best deal. 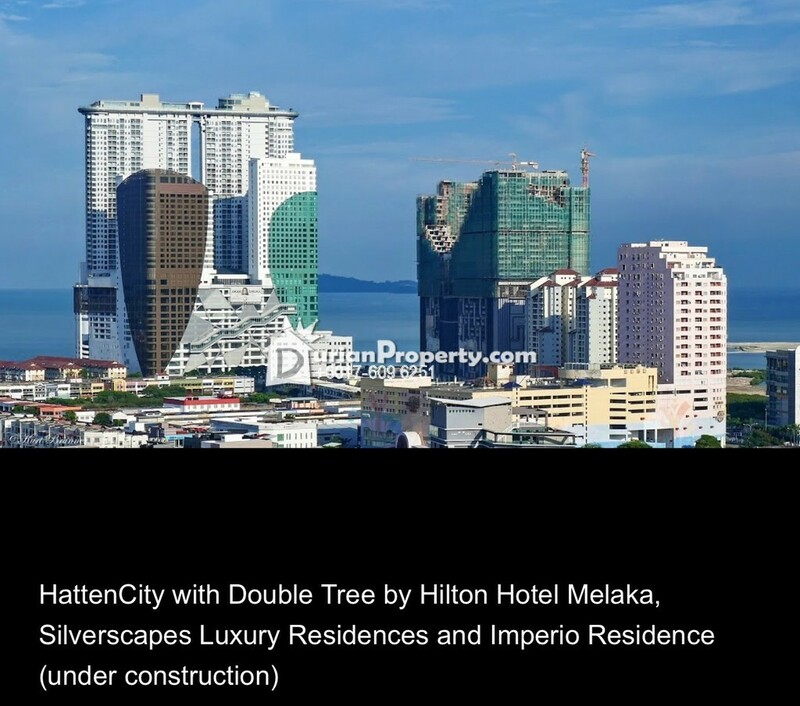 Hatten City’s Imperio is strategically located in the heart of Melaka Raya, commercial area and is just minutes away from the UNESCO World Heritage Zone which houses the nations proud heritage. The Imperio Residence is delighted to bring an extraordinary lifestyle, balanced with wellness activities and spa services to its residents in chic and contemporary-designed condominium blocks with state-of-the-art facilities. Instead of the conventional square block design typically used in other condominiums, Imperio Residence is made up of cascading U-shaped towers to emulate the feel of living in a mountainous region by the seaside. Further employing outside –the–box ideas, a cascading jogging path that follows the contours of the building is created to offer ‘jog in the city’ experience. Pockets parks are placed at regular intervals, creating a lush, healthy and completely unique jogging path for the residents to enjoy. 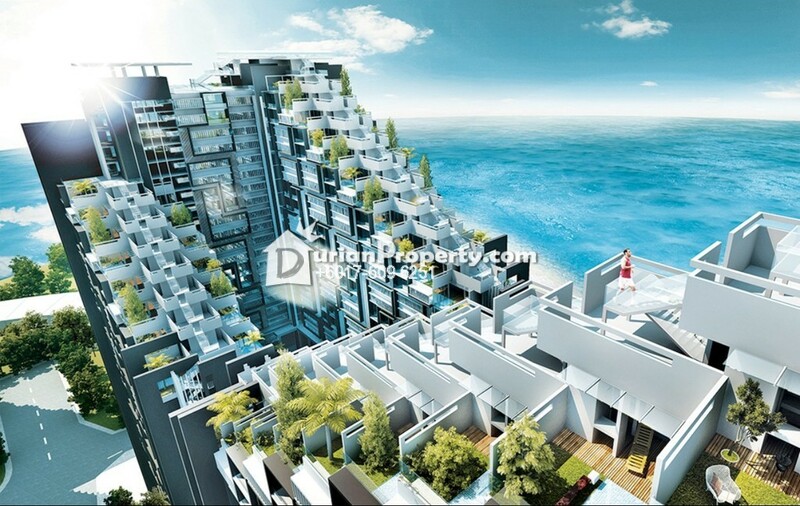 Between the two blocks of residences, the building also has a valley-like layout to create a tunnelling effect to channel the soft sea breeze into the middle section units and the residents-only Imperio Athletic Club and Spa on the 13th floor. Privileged urban living is yours at Imperio, a private enclave with stylish suites and double volume cabana villas offering superb waterfront views of Melaka. Special Hassle-Free AIRBnb Advantage with exclusive service management support ! 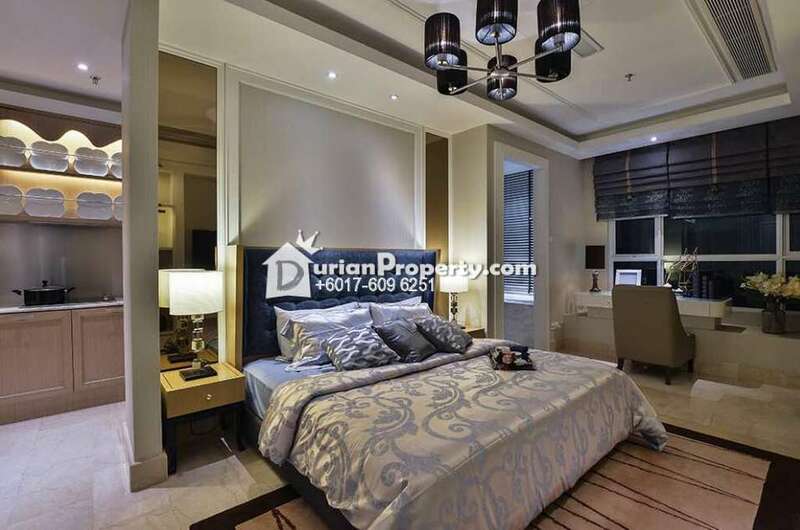 Imperio Residences has no Leaseback period. 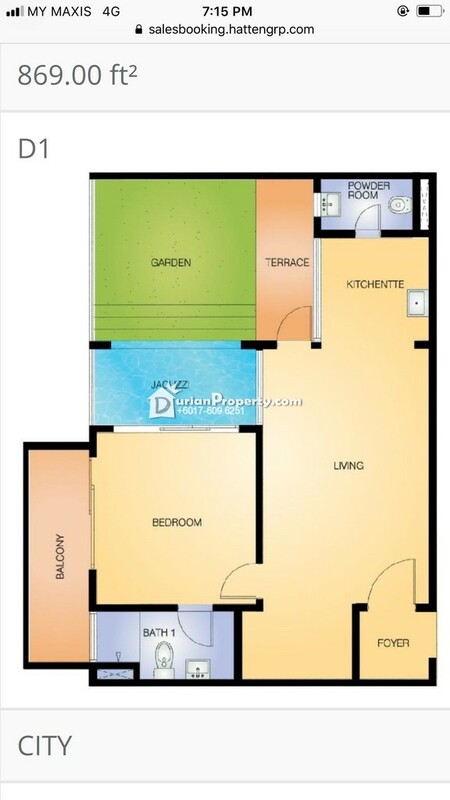 Owner can choose for own stay or do Airbnb Investment ( AIR Bed n Breakfast ). With Airbnb system, our company have a professional team to take care, we will help owner arrange customer service, cleaning, and room advertising. 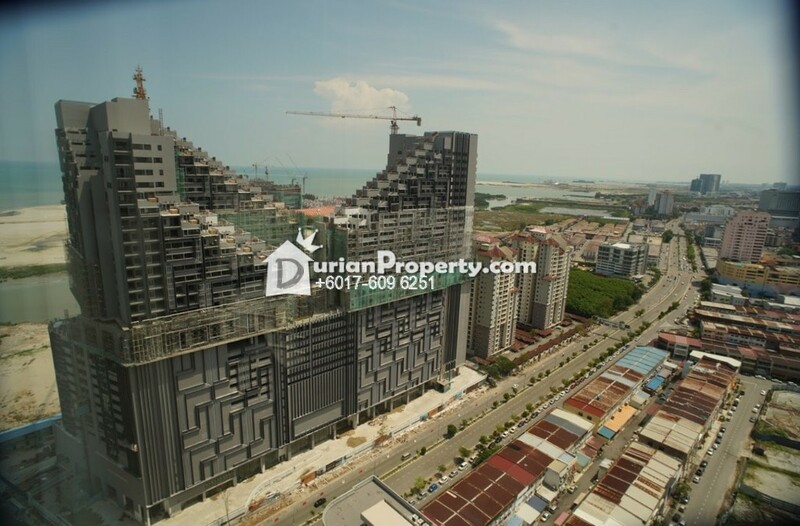 *Prime location near the Straits of Melaka. 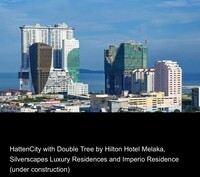 You may view Hatten City Profile here.